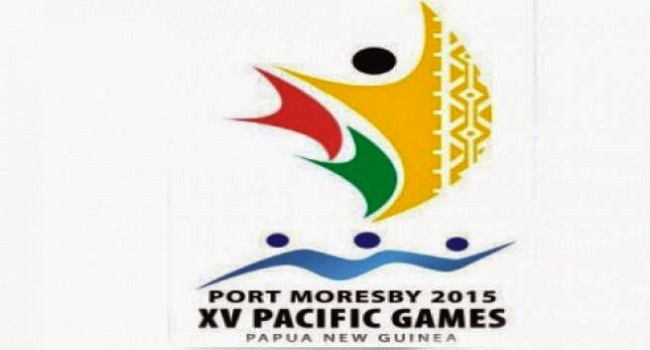 The TFL Fijiana side has defeated Tahiti in women’s rugby competition of the Pacific Games. The side thrashed Tahiti 45-0 earlier today. The Fiji women’s Basketball team won their playoffs match against Papua New Guinea 88-69. The national women’s cricket side lost to Samoa by 9 wickets. Fiji has not won a single medal today and still lies on sixth spot with seven gold, 11 silver and 11 bronze medals.